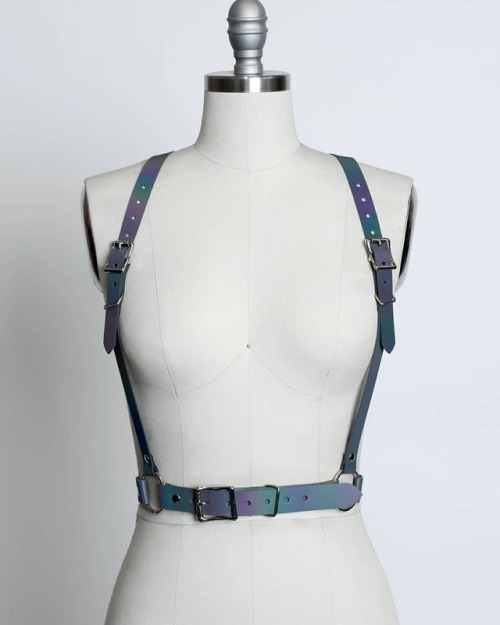 Apatico - Harnesses & Adornments - Seattle Fashion Blog – Tagged "editorial"
A little magic for #fridaythe13th // Swipe left to see this oilslick harness light up! 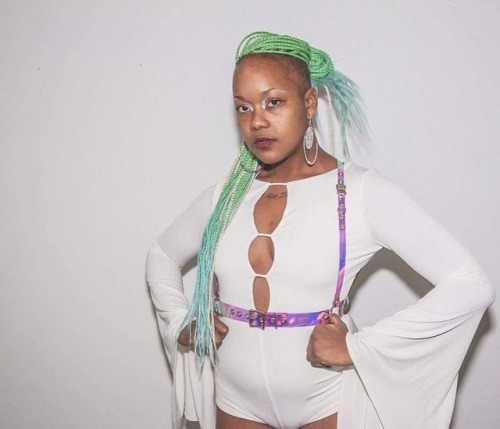 @veryphoebe of @playthey in pink holographic underbust harness // Seattle people, give @playthey a follow for their performances, events, and inspiration! Super excited about this new purple pvc! Purple #pvc? I think yes! In love with this new color! I love how this beautiful, dreamy image brings out the greens and warm tones in the iridescence. Please email us at customerservice@apatico.net or fill out our contact form.